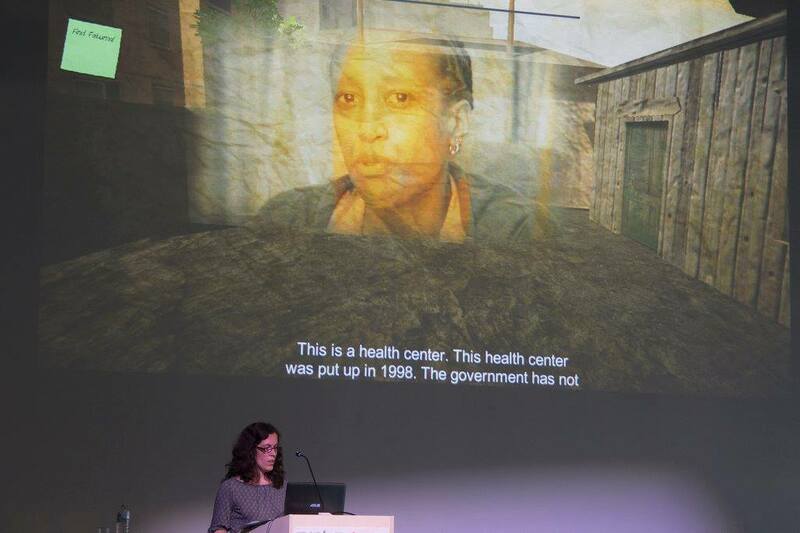 Sonja Prlić gives a talk concerning artistic experiences in documentary computer games based upon experiences from own works such as From Darnes and Frontiers. 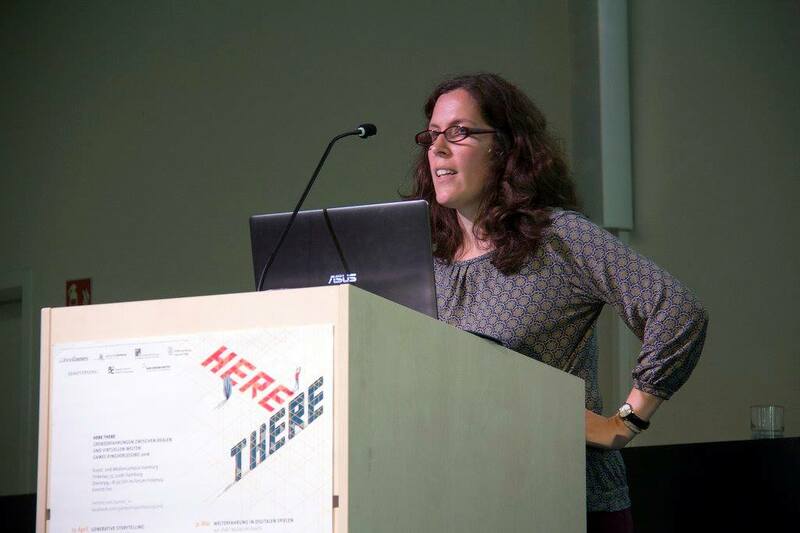 The talk is held on July, 7th, at the Kunst- und Mediencampus Hamburg in the context of the interdisciplinary lecture series "Here There - Grenzerfahrungen zwischen realen und virtuellen Welten" (Here / There - Expereinces in real and virtual worlds). organised by Ralf Hebecker & Mareike Ottrand (HAW) and Felix Schröter & Nico Nolden (Uni Hamburg). Which forms of perceptive conceptions of the world are possible with video games today? Which significance does have "worldbuilding" in the development of games today? 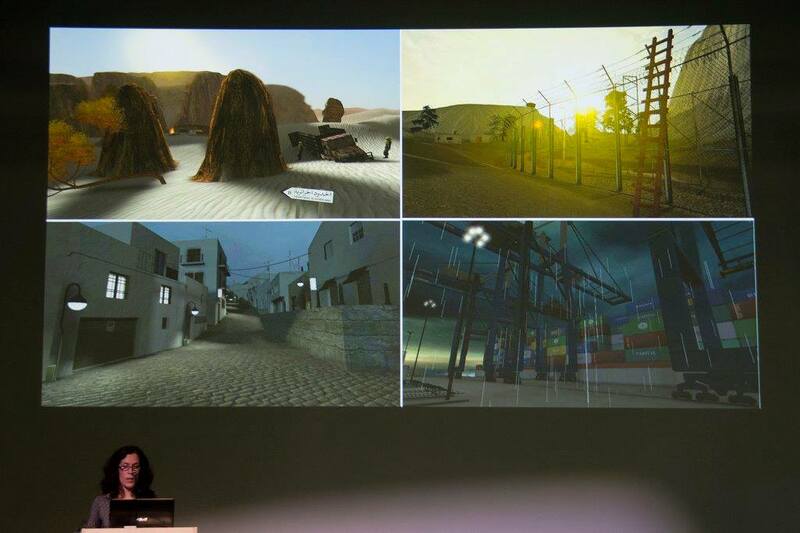 Where are the border lines btween "real" and "virtual" world? 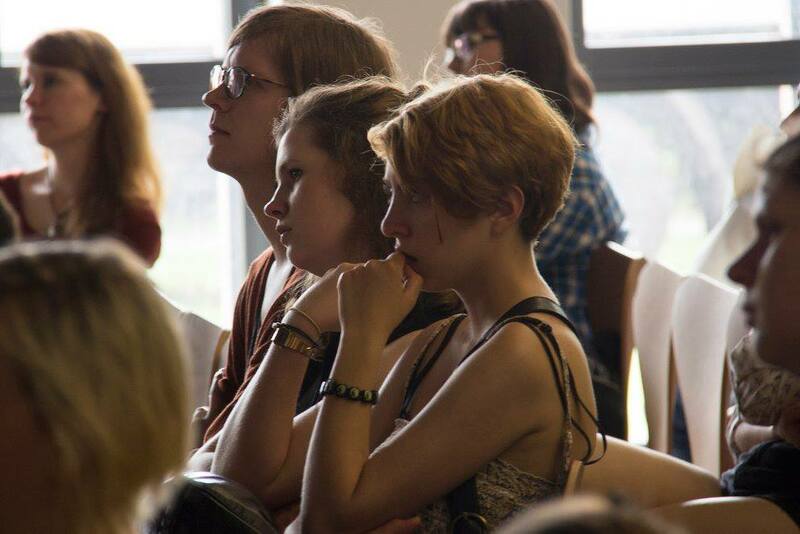 The eries of lectures "Here / There" puts the experiences in the real and virtual world in question.